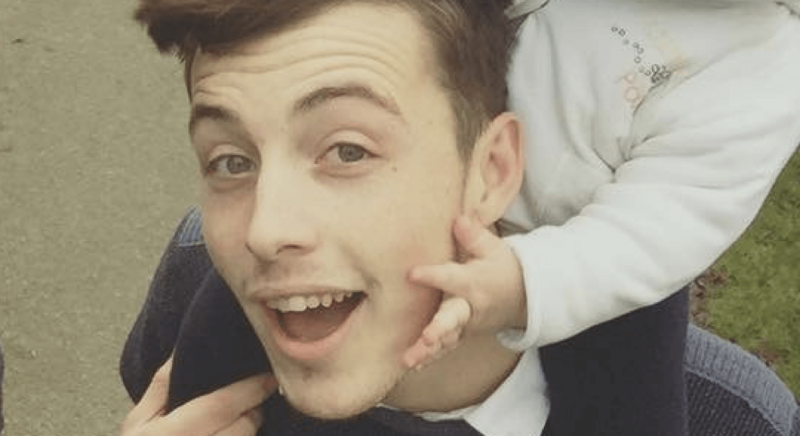 Dad of one, Liam, shares with us his experiences of being a young parent and talks about his feelings towards Father’s Day. Life can throw many challenges your way. But unlike GCSE’s or a job interview you cannot prepare for parenthood. I’m 21 with a brilliant son (Isaac) who has just turned one. I grew up in Stamford; an historic Georgian town which is home to Burghley house and the oldest town fair among many other things. The perfect place to raise a family, in my opinion. I became a father at 20. At the time, I thought that it would be difficult but also rewarding, and I wasn’t wrong! But no words could describe the journey on which I was about to embark. Every noise he made I worried. I believed that every movement he made could move mountains. I couldn’t stop staring at Isaac, even though all he did was sleep, eat and poo. Having a child gave me a sense of purpose. Father’s Day was always a time of year I’d remind my dad of how grateful I am for his support. However, I never really knew what I was to be grateful for. Sure, you know that you are lucky to have a roof over your head but a child’s ignorance is bliss. Celebrating Father’s Day for the first time as a father was nothing extravagant as Isaac had only just been born, but it was intimate. I spent it with the people who my life now revolves around and I couldn’t have asked for anything more. This year things are different; Isaac no longer needs my help supporting his head but instead supports himself on all fours. Father’s Day for me is time reserved for family. I’m sure many people will be doing wonderful things. For me I’d enjoy a day somewhere green, being close to nature and exploring with Isaac. I believe it is not an occasion for gifts but one of recognition and gratitude.